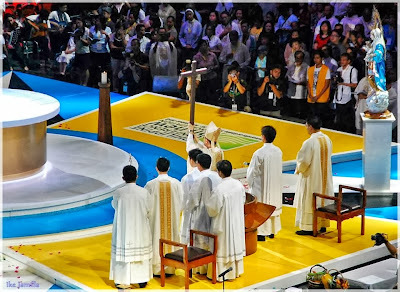 The Pinoy Catholic: The Misa ng Bayang Pilipino is an ILLEGAL rite! 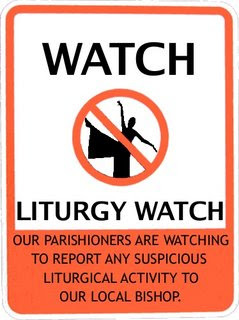 If Liturgy is in mess in this country, it is because of the utter LACK of Conscious effort to adhere to the rubrics and official liturgical directives BY OUR CLERGY. No less than Cardinal Chito Tagle does NOT mind these illegal act. Is he NOT aware? or was he condoning this violation? 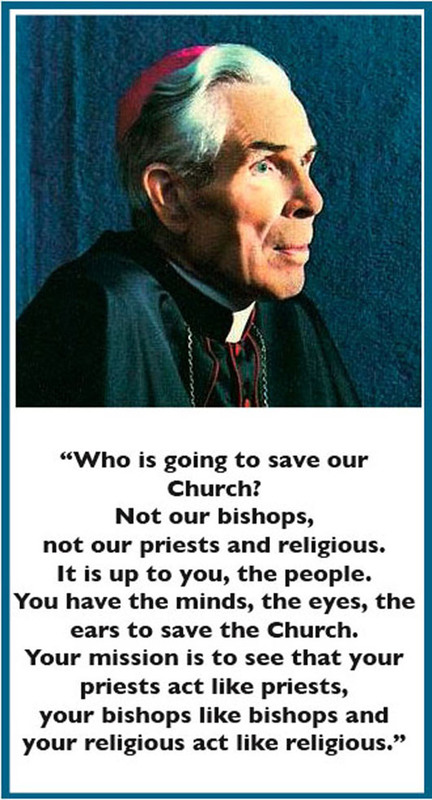 or is he thinking that he is the universal authority by de fact celebrating a Mass NOT APPROVED by the Vatican? In the manner of celebration alone of the Novus Ordo, we have ENOUGH of these anomalies and nuances that you do not even see in other countries. Yet the fact that our hierarchy allowed an unapproved rite of the Mass shows the utter lack of attention that our hierarchs on the Liturgy. 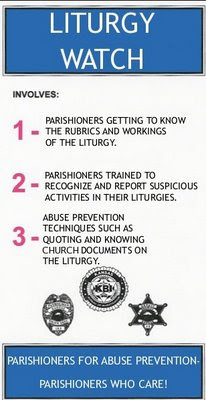 It is a symptom of a sick state of mind that follows the protestant mindset that those are "mere rituals" ergo no need to to be so strict nor be uniform. Too bad that many of our clergy have already lost the mindset that our Liturgy is no mere ritual but a didactic way of expressing our Faith. The Sacrality of the Rites has to take lesser precedence in favor of inculturation. Eminentissimi Cardinali Chito, non est obaedientia melia quam sacrificium? Non est obaedientia ad liturgicam legem Ecclesiae melia quam incuturationis illicita in liturgicam sanctam?